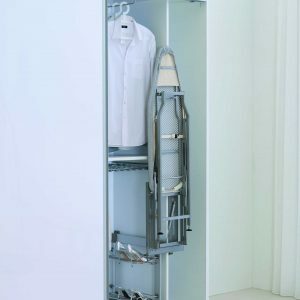 Cabinet Motion’s closet accessories have been designed to efficiently use small or limited storage spaces. 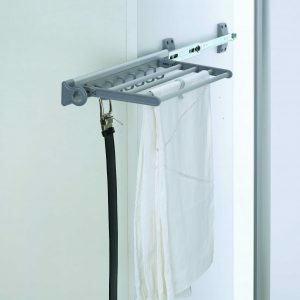 Whether it is a walk-in closet or a small coat rack, our hangers and closet mountings come in all sizes to maximize storage capabilities, keeping the space neat and tidy. Designed with superior quality materials, our products allow quick storage and access to the clothing and enhances the overall look and feel of the closet.